Almost 40 games into the MiLB season, the Toledo Mud Hens are dominating the International League. Their 27-12 record gives them a 6.5 game lead over the Indianapolis Indians in the West division. Leading the way at the plate is Outfielder Christin Stewart. Stewart leads the International League in Home Runs (11), second in RBIs (29), second in .OPS (1.000, fifth in hits (42) and is batting .302. He made the MLB Propsect Pipeline Team of the Week early this month. The left-handed slugger had his first Triple-A game with multiple HRs on May 13th. Those following Stewart’s progress this season point to his relatively low number of strikeouts (just 27) as perhaps his most notable sign of improvement. Considered the #10 Prospect in the Tigers system, Stewart has displayed plenty of power in his 2017 season with Erie (28 HRs) and 2016 season with Lakeland and Erie (30 HRs), while hitting in the .250s and posting north of 130 strikeouts both seasons. Still good enough to earn him 2017 Tigers system Play of the Year honors. Thus far, his ability to improve his contact and get on base should ease some of the concerns that have been expressed about him in the past. How long away is Stewart from his debut in Detroit? Seems like it could be as soon as this season. Stewart has produced at every level in the Minors. The Atlanta native was drafted by the Tigers in the First Round of the 2015 Draft out of University of Tennessee; making the immediate jump from the end of his college season and ending up in West Michigan by season’s end. 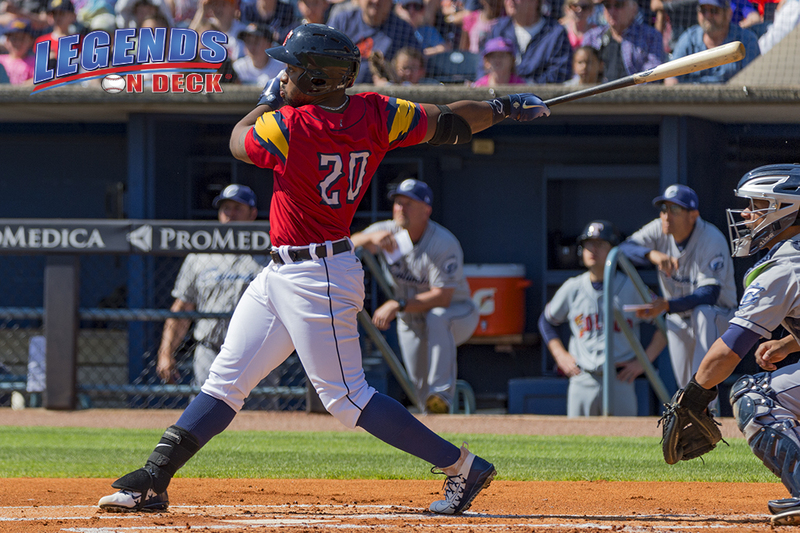 Whether or not Stewart makes his way to Detroit or helps lead Toledo toward it’s next International League title, Stewart’s season is good news for the Tigers system. Next Story → Prospects on Deck: Can Vladimir Guerrero Jr Play In The Majors Now?